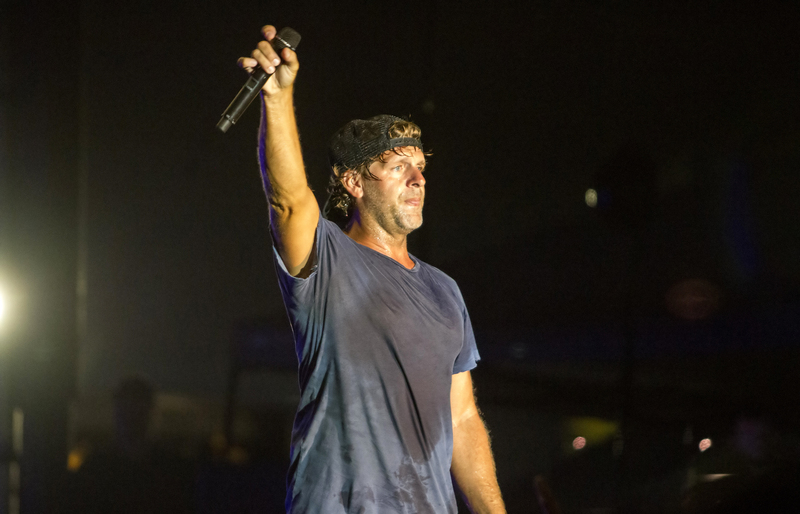 Saturday night, country star Billy Currington performed for a crowd of ETSU students. 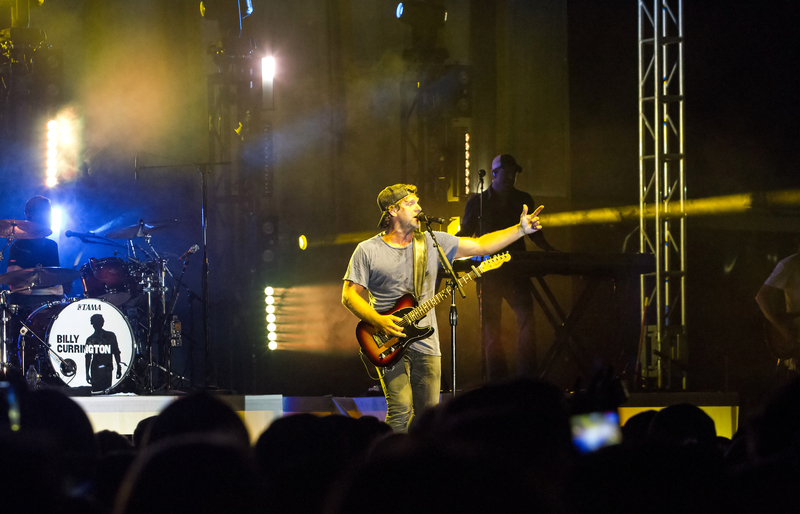 The concert was presented by ETSU Student Government Association as the grand finale of Welcome Week festivities. The Georgian singer and songwriter was selected by votes from the student body near the end of last semester. Currington placed first overall in the voting and fortunately was available to be booked to perform. The singer’s popularity was evident in the length of the line for the concert, which stretched from the front gate near the Basler Center for Physical Activity through Jack Vest Drive and all the way to State of Franklin Road. Opener Jacob Davis warmed the audience up with his likeable brand of pop-country. His music featured strong melodies, some funk influences, and more hooks than one could find in a tackle box. High points of Davis’ brief set included the backing harmonies of “Thinking About You” and the quality songwriting found in “Flight Risk.” The latter song dealt with the time-old story of leaving a small town to pursue one’s dreams. Set-up for the stage started on Friday and went through Saturday afternoon. Crews had to cope with a brief, but relatively heavy rain around noon on Saturday, which caused the show to be delayed an hour. 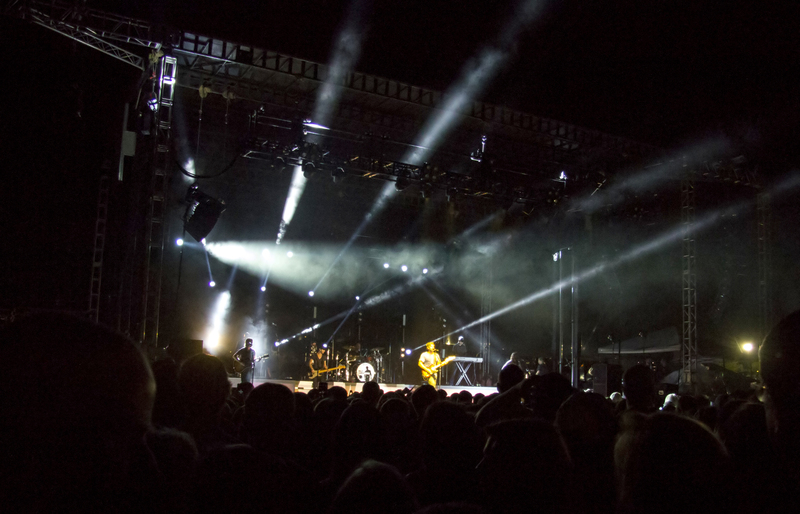 Gates opened at 7:30 p.m. as opposed to 6:30 p.m.
Due to the rain delay, Currington did not take the stage until around 9:20 p.m., opening with his recent hit, “Don’t It.” Highlights of the show included audience sing-a-longs of his aforementioned hit singles and the infectious “Love Done Gone.” Bro-Country anthems “Hey Girl” and “We Are Tonight” also proved popular with the audience. Currington also played a song from his most recent album, Summer Forever, titled “Wake Me Up.” The track displayed a bit more modern sound from the singer, with heavy drums and keyboards mixing with a prominent and tasteful steel guitar. Possibly the biggest surprise of the night was Currington’s three-song encore. Currington paid tribute to Garth Brooks, covering the classic “Friends in Low Places” to much enthusiasm. He then went on to perform his hit “Good Directions” featuring some excellent slide guitar work. Currington ended the show with another cover, this time with Walk the Moon’s recent hit, “Shut Up and Dance.” Despite the difference in genres, Currington’s cover was well-executed, with his band performing an extended outro as Currington left the stage. 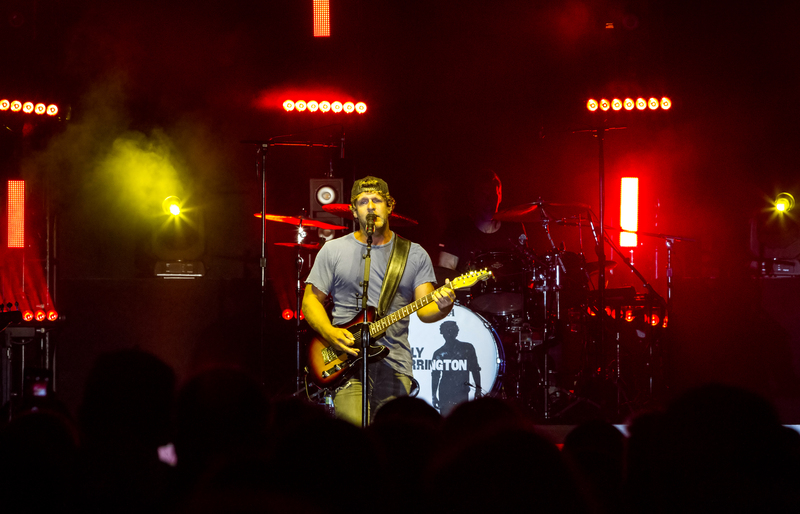 Throughout the show, Currington alternated between moving across the stage and playing a Fender Telecaster guitar, seeming to handle both positions comfortably. Both Currington’s and Davis’s backing bands filled the stages with both talent and showmanship. All in all, Currington and Davis brought a quality show for the 2016 SGA Welcome Week Concert that could not be hindered by a brief rain delay.